Dandruff is no fun. Mine has been acting up recently, which I should have expected with the changing of the seasons. The fact of the matter is, my hair can be somewhat high-maintenance. I have multiple hair concerns besides flakes— sometimes I need more moisture, sometimes I need repair, and I’m always down for silky, touchable hair. Usually, the run of the mill dandruff shampoo may help me with flakes, but the rest of my hair ain’t feeling it. So when I heard about the new Head & Shoulders Tri-Action Formula shampoos, I rushed to Target to investigate. 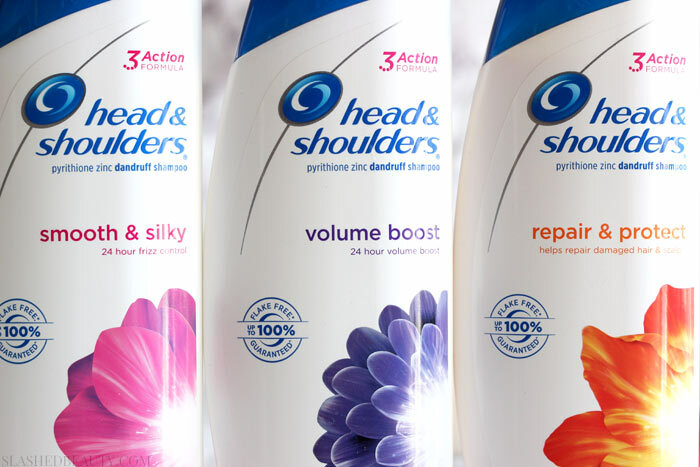 The three newest Head & Shoulders shampoos use the new Tri-Action formula that recently expanded throughout the entire line. This formula doesn’t make you compromise on what you want your hair to feel and look like while also treating flakes. It cleans, protects and moisturizes all while leaving you up to 100% flake free. The newest additions can be spotted in these redesigned flower bottles. The new shampoos target three specific hair care needs: Volume Boost, Smooth & Silky, and Repair & Protect. I’ve been particularly using Smooth & Silky on a regular basis, since my second biggest hair concern after flakes is definitely frizz. I love how creamy the shampoo is, and it lathers up luxuriously in the shower. After just one use of Head & Shoulders’ new Tri-Action Formula, visible flakes are few and far between. This is my before and after shot of the first use— what a difference! On top of that, I felt like my hair was extremely soft; I couldn’t stop touching it. The moisture in the formula was apparent, not only on my hair but also my scalp. It didn’t feel dry or irritated— it felt soothed, in fact. It was awesome to be able to brush through my silky hair without flakes cropping up around my hairline and part. The shampoo was also very lightweight and my hair was left feeling really flowy. I have no hesitation saying that the new Head & Shoulders shampoos are going to be on permanent rotation in my shower. They give me beautiful hair while also helping me maintain a flaky scalp. Because they’re not as harsh as other dandruff shampoos, they can be a part of my regular routine. The way it nourishes my hair makes it perfect for regular use, not just when I’m having dandruff flare ups. I think in the long run, having this as a regularly reached-for shampoo will help my scalp stay flake free longer! So the best part about Head & Shoulders is the fact that it downright works, and it’s less than $6 at Target. Supes affordable, right? If you want to stock up, though, now is the best time! 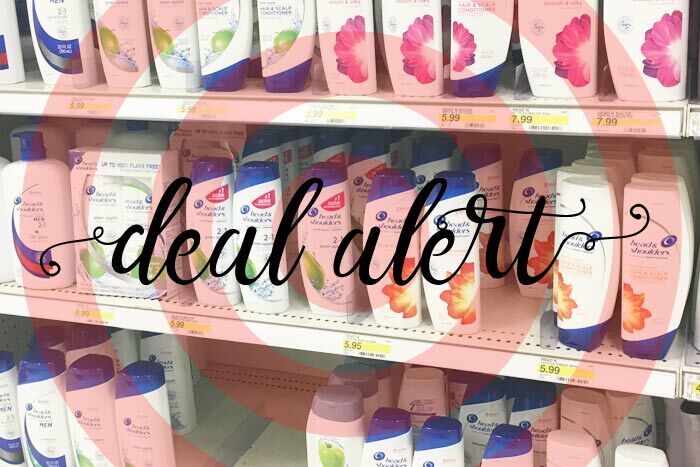 Target is having a promotion that will award you with a $5 Target Gift Card when you buy 4 Head & Shoulders products. The Buy 4, Get a $5 Target Gift Card deal is going on from 4/2 through 4/8, so hurry hurry hurry! What do you wish your dandruff shampoo did? 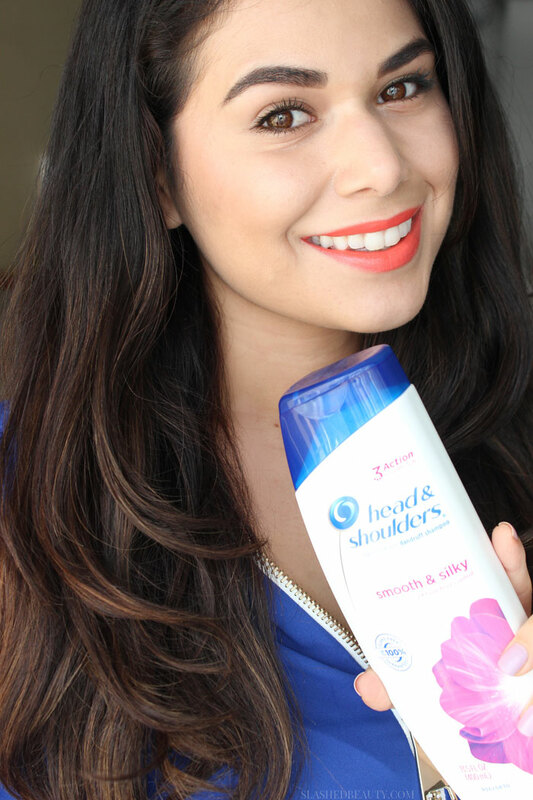 I’ve been using Head & Shoulders Menthol version and love it! My scalp tingles and no dandruff issues! Your hair is beautiful! I envy your volume and length. I’m glad that it works so well for you and your hair does look lovely and shiny. Head & Shoulders is what my dad used so it’s a nostalgic brand for me. 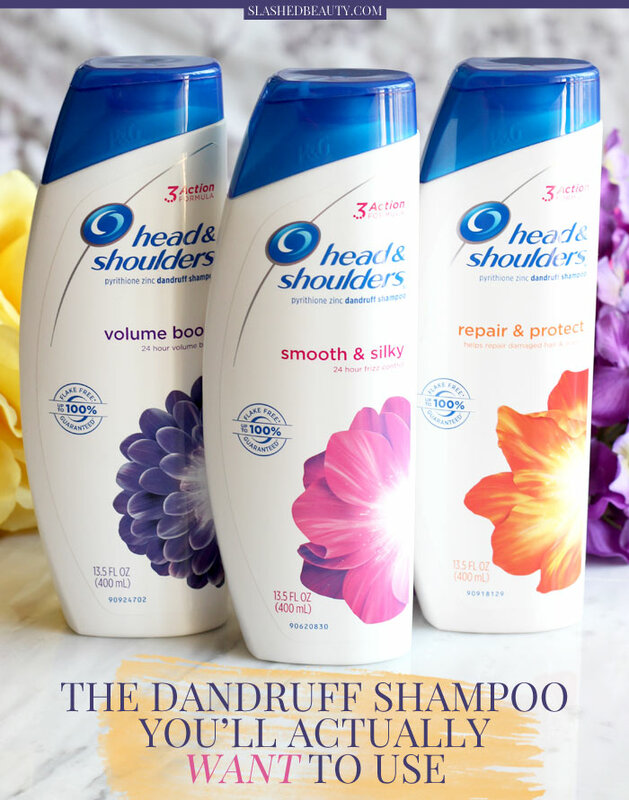 Such a great brand for those that need a dandruff shampoo–pretty new bottles too! Head and Shoulders is fantastic! I actually like the smell of it and will use my husband’s bottle sometimes!! Your hair is amazing (as also your skin)! 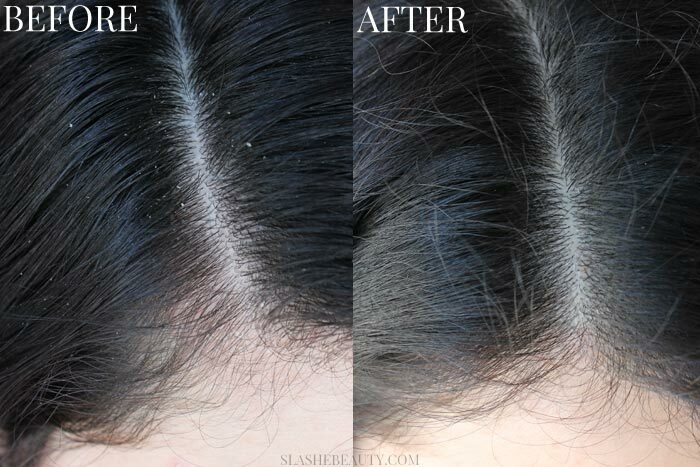 My scalp tends to flake up in the Summer, no matter what, and I end up using anti-dandruff shampoos until the weather cools down.